A few copies of the Final Chapter 005 just arrived to the HQ. Comes with label sticker and silver patch. 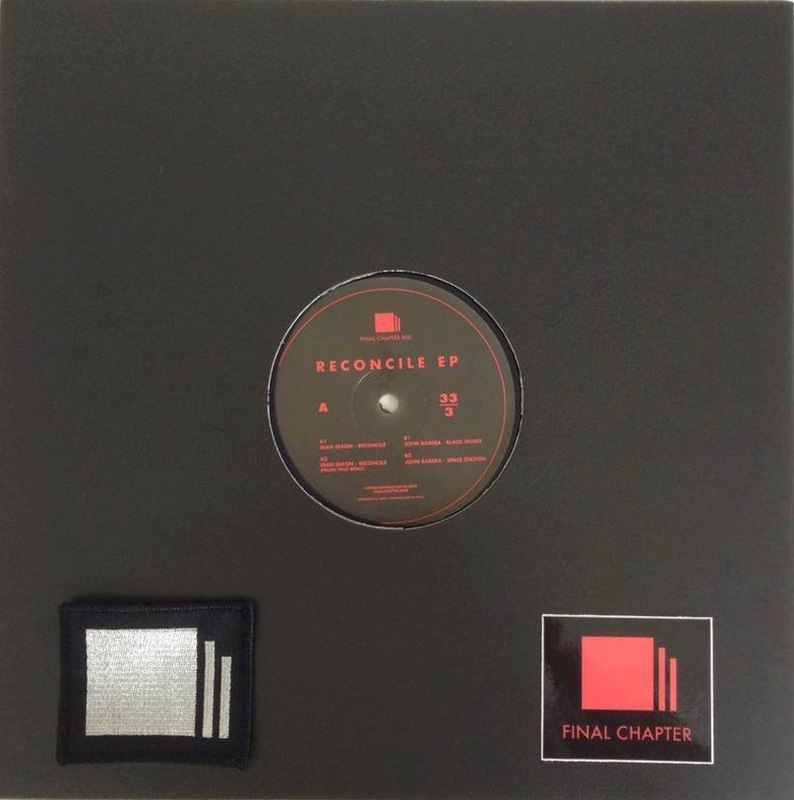 contact@finalchapter.info if you want to get your hands on it.